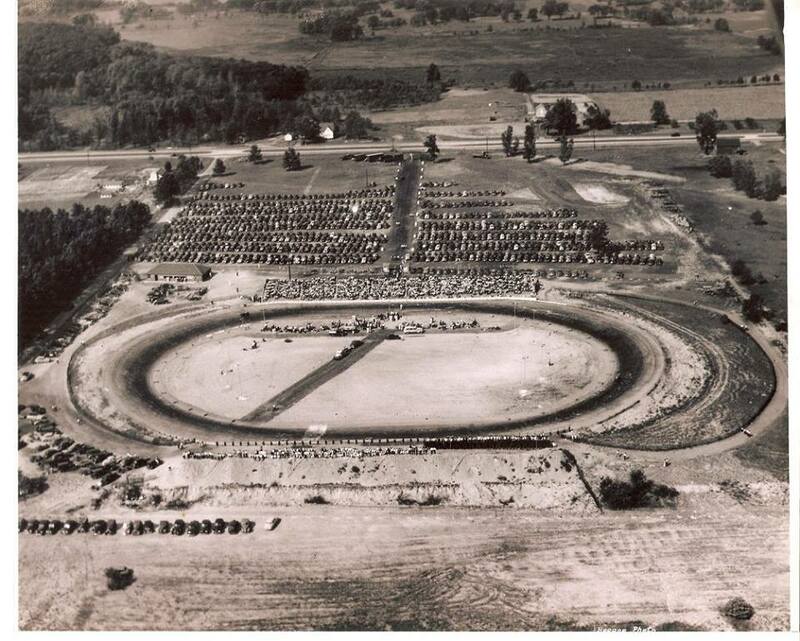 The South Bend Motor Speedway has been a place for racing for the past 70 years! Spend Your Saturday Nights With Us! © Copyright 2016 South Bend Motor Speedway All Rights Reserved.